I haven’t taken my Christmas lights down. They look so nice on the pumpkin. 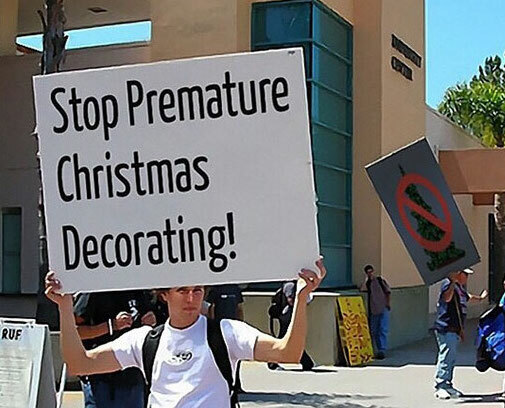 A protest I can get behind . . .